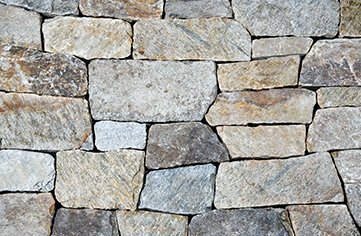 Piece to piece, the best stone veneer ever! 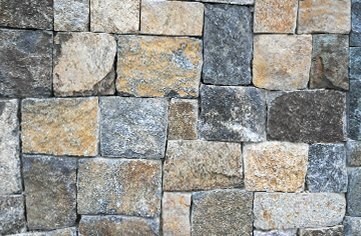 Premium Natural Stone Veneer from Fieldstone Veneer Inc. is not only the finest veneer on market, but also has been selected from New England quarries/farms to provide dramatic texture and beauty to your project. 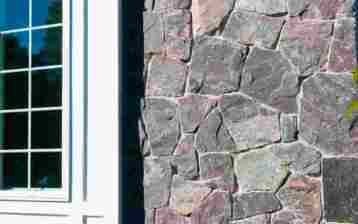 Our products are available for architects, designers, builders, contractors and homeowners. 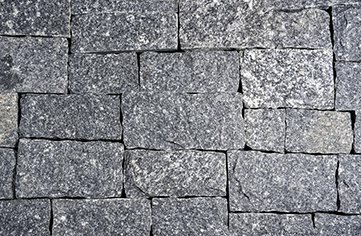 Our product is HCA (Harsh Climate Approved) and can be used on stone siding, fireplaces, chimneys, foundations, interior-exterior walls and columns, indoor-outdoor kitchen, wine cellars and much more. 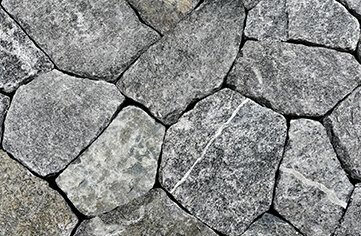 As you browse our collection you will find inspirations that will truly last a lifetime, created by mother nature, delivered by Fieldstone Veneer. 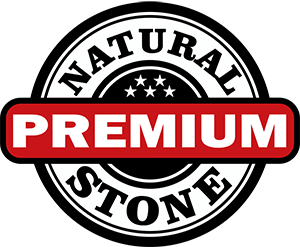 Uncompromised quality premium thin natural stone veneer. We stand behind our products. 2-5 days turnaround shipping (in most cases, next day!). 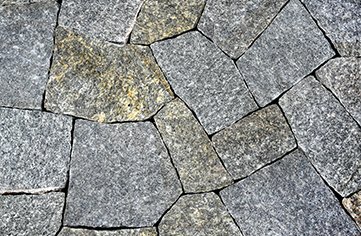 Our Corners are cut to 90 degrees and are available in most shapes and colors. Corners are sold by linear foot. Flats are available in Pallets of 150 square feet and sold by layers of 10 square feet. 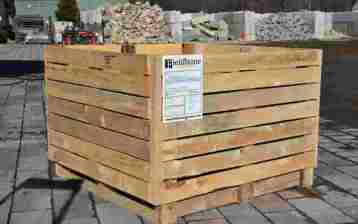 Corners are available in Crates of 75 linear feet and 150 linear feet and sold by linear feet. 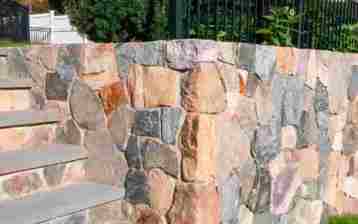 All rights reserved Fieldstone Veneer Inc.